Southport Sharks are proud to announce a new strategic partnership with United Petroleum. The partnership brings together two iconic Australian brands operating in South East Queensland. 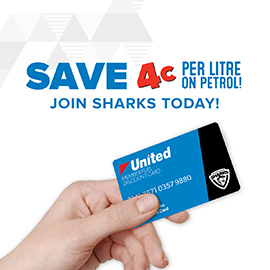 Active immediately, Southport Sharks members will receive 4c off a litre of petrol when fuelling up at a participating United Petroleum store. Southport Sharks CEO Dean Bowtell CEO is delighted about the partnership. “This partnership assists our members with significant fuel savings. Members will now receive 4c off per litre of fuel. 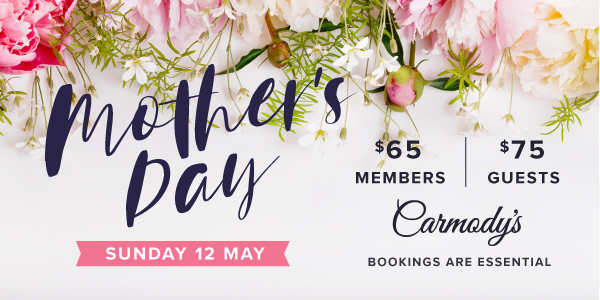 This is in addition to over $90 of birthday vouchers, cash giveaways, discounts, and regular member-only offers. For a cost of only $7, our membership provides unsurpassed value”. Benjamin Charles, Commercial Development Manager at United Petroleum stated “United has been serious about community and membership benefits for quite some time. 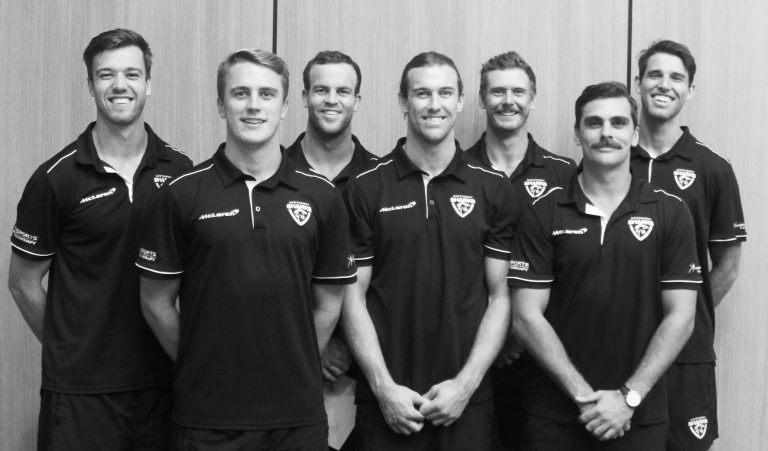 We have experience implementing similar programs with some of the biggest AFL clubs in the southern states. 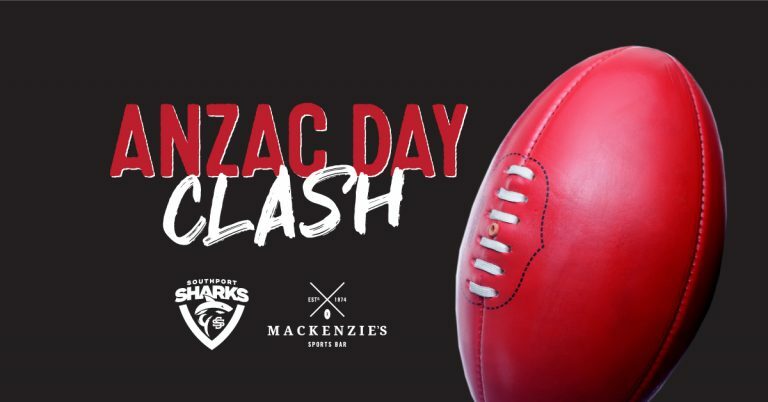 It was ideal to partner with one of the largest clubs in Queensland, Southport Sharks. With over 50 United sites in South East Queensland, we think the partnership offers tremendous value to Southport Sharks and their members”. The fuel discount program launches immediately. 2018 Southport Sharks members can simply pick up their United card from reception. New members are welcome, membership is only $7. 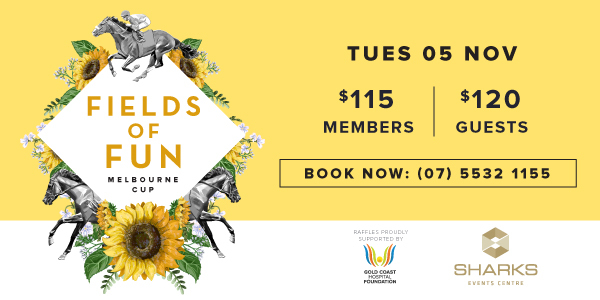 Southport Sharks is one of the largest clubs in Queensland and one of the Gold Coast’s leading clubs with over 55,000 members. 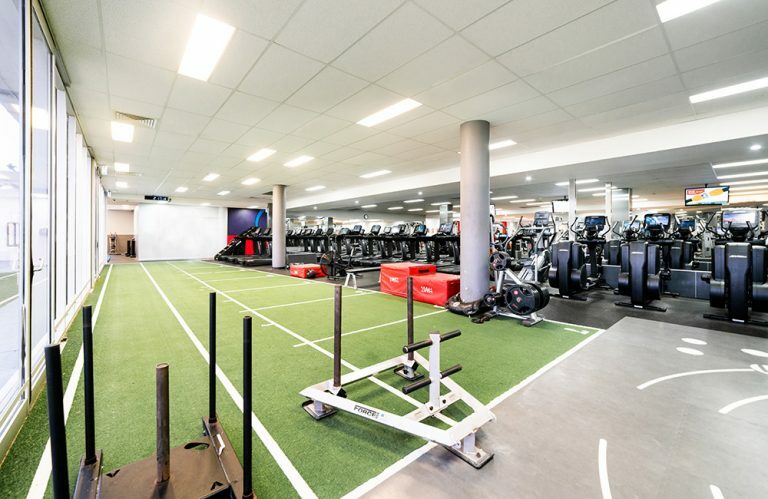 The facility offers a multi-purpose events centre, two restaurants, a café, five bars, two AFL grade ovals, sports facilities, modern 24/7 fitness centre, kids club, gaming facilities and free weekly entertainment, plus a 120-room Mantra at Sharks hotel. United Petroleum is an independent, 100 per cent Australian owned petrol and convenience company with sites house the iconic Australian company Pie Face. Specialising in the retail and wholesale fuel markets, convenience stores, fuel importation and ethanol manufacturing generating employment for more than 2,500 Australians. United Petroleum currently has over 400 locations nationally and is the fast growing fuel supplier in the country.